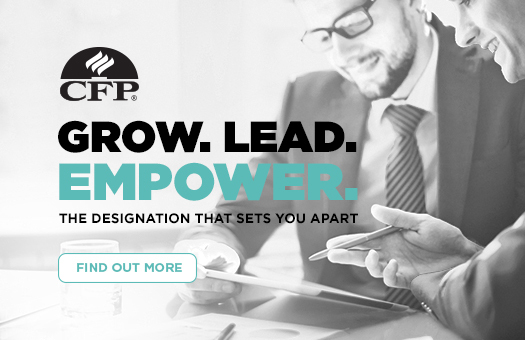 Some 5,600 of the FPA’s 12,000 members already have the CERTIFIED FINANCIAL PLANNER® (CFP®) designation. 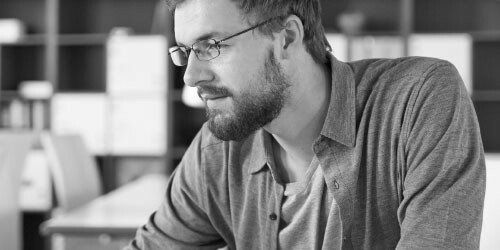 New stringent entry requirements for undertaking the CFP introduced over recent years include members requiring a degree, advanced diploma, or diploma in Financial Services to enter the program. A planner must also have worked within the industry for three years before he or she is eligible to apply for the designation, and course participants must pass a comprehensive exam. “This is enormously encouraging for the industry at large because we now have a clear, internationally recognised benchmark standard which has been much needed in our profession,” said Mr Rantall. 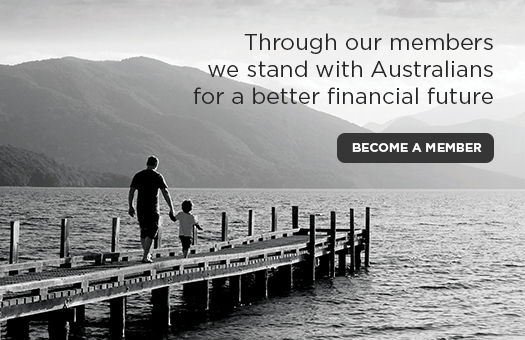 The FPA is the only Australian organisation with the license to issue the CFP qualification. It is therefore estimated that around 8,000 non-FPA member planners are operating without it. “I found the course content extremely relevant with practical examples that helped to expand and consolidate on my technical knowledge. The course material was very comprehensive and the webinars offered practical guidance on how to approach the assignment and the exam. “As the CFP designation indicates a high standard of competence and ethical practice, I believe to assist in building the profile of the Financial Planning profession it is important for all advisers to becomes CFP accredited so I was extremely pleased that all the hours of study and experience have paid off. I feel confident the CFP accreditation will help me to advance in my chosen career path. The active promotion of the CFP qualification and its association with members of the peak national planner body form an integral part of the FPA’s ongoing campaign to lift the profile and reputation of the profession. In addition to its increasingly stringent entry requirements, the CFP course content is regularly reviewed to ensure it aligns with advances in the FPA’s professional standards. This is part of the continuing move to position financial planning as a universally respected profession, in line with accounting and other professions. More recently, this included revising the ethics module in the CFP course to make sure it is in line with the FPA’s Code of Practice. Following the end of the most recent semester in June, another 100 FPA members will have completed the CFP Certification program. They can then apply for the CFP designation through the FPA.